It is that time of year when everyone needs that break from work and decides to take a long vacation. 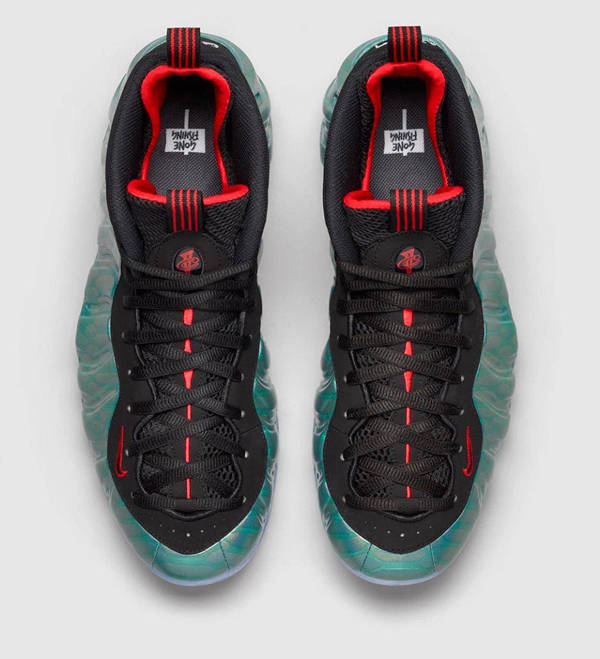 With that idea in mind Nike brand came up with an amazing new colorway for the classic Foamposite. This colorway is seen in a dark emerald with hints of red seen on the tongue and on the inner lining. Also on the back on the shoe you have fish bones as well as the phrase “gone fishing” seen on the inside of the shoe. This is an amazing model and it may be that colorway to bring the Foamposite back to stardom. Recent bad colorways have seen a decline of the Foamposite line but this amazing model just might bring them back to relevancy. 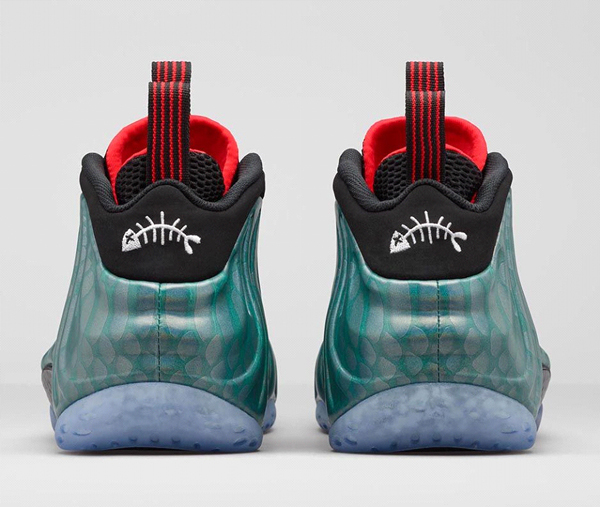 Be sure to grab your Gone Fishing Foamposite this Saturday for the price tag of 250$.